Air Conditioners and HVAC for Industrial, Hazardous Duty, Explosion Proof, Marine, Military | Durable Machinery Company LLC. Durable Machinery Company, LLC. 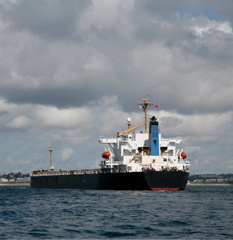 designs and manufactures harsh-duty standardized products for severe industrial, marine and military conditions. 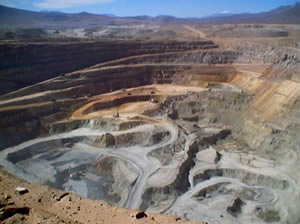 DMC focuses on corrosive, dusty, hot, cold, humid, and hazardous (explosive) environments. Original-Equipment Manufacturers (OEMs) count on DMC equipment to keep their products running properly in their customers facilities. DMC's harsh-duty air conditioners protect the OEMs' electronic controls, drag lines, cranes, electrical sub-stations, hazardous-goods storage buildings, military guard buildings, and other essential production equipment operating in extreme conditions around the world. When your unit is deployed overseas, heat or sand can't stop you from completing your mission. DMC has industrial air conditioners designed and built specifically to withstand the harsh desert environment. DMC’s air conditioners are simply and durably constructed of heavy-duty materials to make them reliable and easy to maintain. 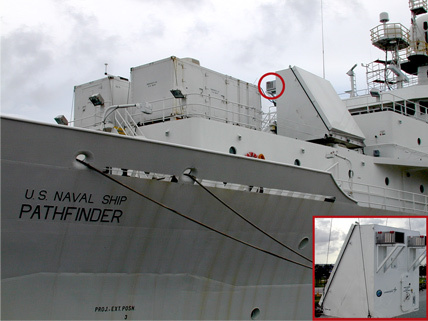 The units can be repaired by field personnel without specialized training, using common locally-bought materials. With their standard stainless-steel (316L) cabinets, full corrosion protection, and all controls protected in NEMA 4X/IP66 boxes, DMC’s air conditioners and bottled-water coolers will outlast the alternatives. The stainless-steel cabinets will also look good on the fanciest of luxury craft. 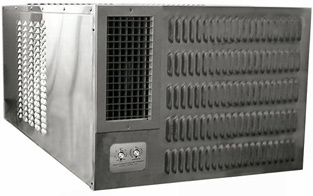 DMC's tough HVAC products supply wholesalers and companies that lease and rent equipment with the air conditioners and related equipment for applications that other products can not handle. As a result, DMC helps them serve clients that they might otherwise have to turn away. Hot and dusty steel and aluminum plants. 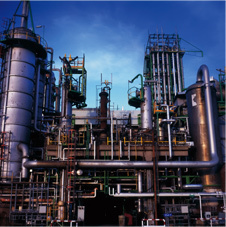 Corrosive chemical and laboratory facilities. Explosive and dusty grain elevators and coal mines. Hazardous petroleum facilities--on and off shore. Dusty mines, pay loaders and drag lines. Recycling, waste processing and land fills. 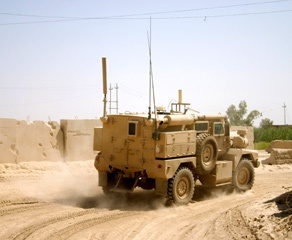 Military facilities and vehicles in hot, cold and sandy areas. Control centers in wood pulp and paper plants. Cranes in nuclear power plants and dusty mills. Explosives and chemical storage facilities and laboratories. Tunnels and underground railroad systems. Control rooms and panels near hot furnaces and boilers. 63 Flushing Avenue, Unit 236 Building 5-315, Brooklyn, New York 11205 U.S.A.